HD Brows are suitable for anyone, they can transform brows that have been over plucked, badly shaped or for just altering the shape. Brows can be made to look natural or glamorous, they are tailored to your personal preference using a 7 step process of; thorough shape analysis, tinting, waxing, threading, tweezing, brow makeup and aftercare. Booked within 3 weeks at Aura Beauty. LVL stands for Length, Volume and Lift, this revolutionary treatment can achieve a more natural chic look because it allows you to make the most of what you already have. LVL straightens rather than curling the lashes giving a lift from the root making lashes longer longer. This treatment is very low maintenance giving you complete freedom without mascara for up to 6 weeks. 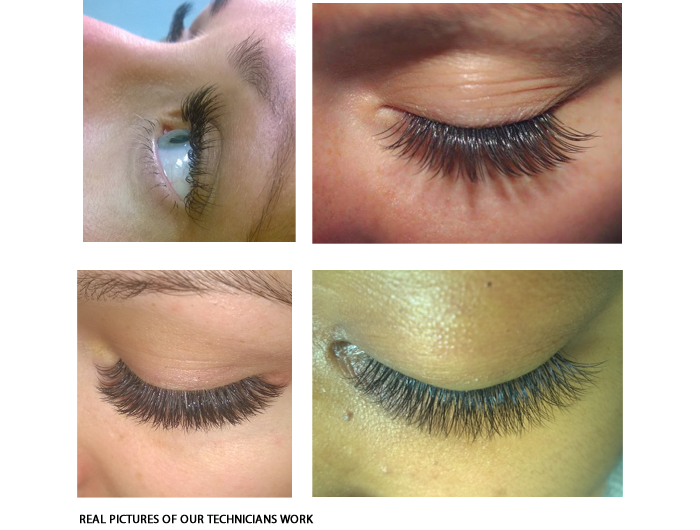 These semi-permanent lashes are applied by a highly skilled technician. As each lash is applied individually your technician can create any look you require, from the very natural to the very dramatic. Lashes come in various lengths, thicknesses and curls with a flat base and a fine, polished tip ensuring the result can be tailor made. Due to the natural shedding process of the lashes we recommend topping up your lashes every 2-3 weeks to help retain fullness and longevity. We are now very excited to be offering the latest technique in eyelash extensions ‘The Russian Layering Technique’ (also known as Russian Lashes and 3D-6D lashes) originated in Russia and has recently made a breakthrough in the US and Europe. This multi-lash technique involves adhering synthetic, ultra-fine lashes onto a single natural lash. The main benefit of Russian Layering is that it gives clients a full, high impact glamorous look with maximum natural looking volume. 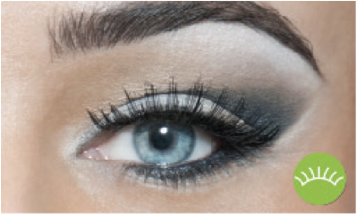 Our lash technician has had over 8 years of experience with her work featured in various magazines. 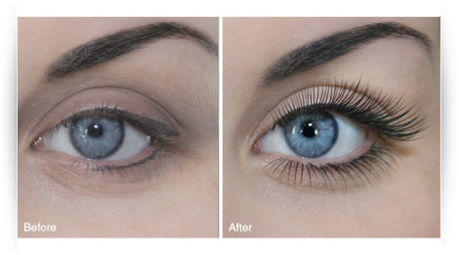 The express lash technique was first established in the UK by Nouveau Lashes defining the company as the definitive lash innovators. Since then the technique has been imitated but never exceeded. 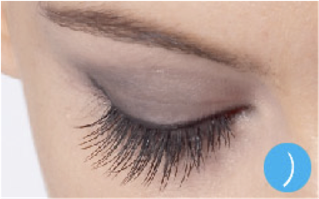 Our express lashes offer an extensive choice of different looks that last up to 2 weeks. They create the same full look as the popular semi-permanent lashes but with less time, cost and maintenance, this brand has been exclusively favoured by many celebrities including being worn by Britney Spears on her ‘Femme Fatale Tour’ The Saturdays on their ‘All Fired Up Tour’, Steps on their ‘Ultimate Tour’ and all the X-factor contestants. (Professional removal is required after 2 weeks). Various styles of strip lashes applied for that special night out. Can be reused and includes adhesive. (Many different styles to choose from).